WERE YOU INJURED BY THE NEGLIGENCE OF ANOTHER? Personal injury law covers a wide range of situations and circumstances. Because an injury due to the negligence of another person or business can affect anyone at any time, many are unprepared for the legal battle that could be ahead and may have many questions. For example, who can file for a personal injury claim, when should they file, should they hire an attorney, and how much compensation can they expect to receive? At Blevins and Hong, P.C., we believe that all clients should be informed and fully understand their situation. While we offer online resources, there is absolutely no substitute for one on one attention from a qualified and experienced attorney who cares about you and your family. Some law firms keep the attorneys behind closed doors and let others do the talking, but our attorneys will give you personal attention. That is what true customer service is all about. If you were injured in a car accident, motorcycle accident, or truck accident, contact our team as soon as possible. Car accidents are one of the leading causes of death in the U.S. In fact, it is estimated that there is a traffic collision every 10 seconds in the country. If you were injured because of the negligence or recklessness of another, you could be entitled to compensation. If a boat operator is driving recklessly, under the influence of alcohol, distracted, or does not have the proper training, they could be putting the lives of everyone around them in danger. If you were injured in a boating accident, please contact our team as soon as possible. 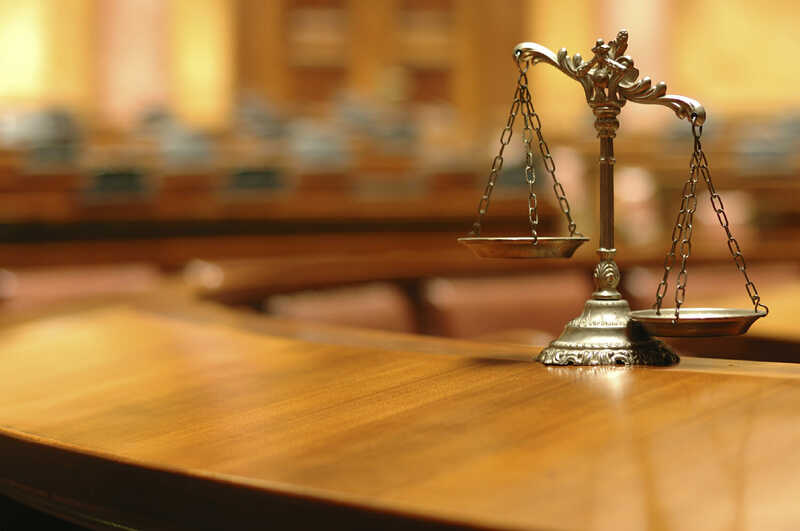 We will examine every aspect of your case in order to get you justice. Motorcycle accidents are often extremely serious as the rider has little protection when involved in a collision with another vehicle. Sadly, other motorists often fail to look out for motorcyclists, cyclists, and pedestrians, but are only looking out for vehicles. If you were injured in a motorcycle accident, please contact our team for legal representation. Many people depend on trains, subways, trolleys, and other railway systems to get to and from work, run errands, and have access to the community. When someone chooses this transportation, they expect a safe journey. When there is an accident it can be devastating, and multiple people may suffer injury or even death. If you are involved in a train accident, contact an attorney to protect your rights. If you were injured in a slip and fall accident while on the premises of another, you should contact a member of our legal team. Property owners are responsible for keeping their premises safe and up to standard. When this does not happen, they could be held legally liable for any injury that happened as a result. Those who work on construction sites face unique hazards every day. If you were the victim of an accident because your employer or a co-worker was careless, they could be held liable for your injuries. The aftermath of an accident may not only be traumatic, but expensive as well. In order to get the financial help you need, contact our team. If you were injured while on the job, your employer could be held responsible for your accident. Employers are responsible for keeping their work environment up to code and when they fail to do this, any resulting accident could be on their shoulders. To learn more, please contact us regarding your case. When someone is injured because a medical professional failed to do their job correctly, they could and should be held responsible for what they have done. A breach of duty causing injury and damages is known as medical malpractice and victims can be entitled to compensation for the pain and suffering they went through as a result. Nursing home abuse is a heartbreaking reality that has affected the lives of families across the country. When a family places an elderly loved one into the care of a nursing home facility, they expect that they will be treated with respect and kindness. When they are instead physically, sexually, or emotionally abused, everything should be done to stand up for their rights. One of the most heartbreaking types of medical malpractice is birth injuries. If your child suffered from brachial plexus, Erb’s Palsy, brain damage, or cerebral palsy because of the negligence or carelessness of a medical professional, you should contact our team for help. We will fight to get you justice. If you or a loved one were injured because of a defective product, you could have a product liability case. Products may be defective if there was a flaw either in the design or in the manufacturing of the item. Whatever the case, these companies are responsible for providing safe products for consumers. Being injured by a drunk driver can be devastating. The drunk driver may suffer relatively few injuries while causing severe injuries to others. That person is held legally liable for their actions, and injured parties may collect from that person’s insurance, but the victim may also have a legal right to compensation from the dram shop, or venue that provided the alcohol. Those who own property are responsible for maintaining it and ensuring that it is a safe environment for visitors. This applies both to homeowners and to businesses. If they fail to maintain the premises or allow an unsafe condition to develop or continue, they may be liable for injuries resulting from that negligence. Click to read more about common kinds of premises liability cases. Pet owners are responsible for their animals, both to ensure that they are safe and well, and to ensure that they are safe to be around other people. If you were attacked by someone’s dog, it could be covered under premises liability law. Dozens of people are killed every year due to dog attacks and countless more are seriously injured or scarred. Burn injuries can be particularly devastating due to the scarring or permanent damage that can be done. They may result from an auto accident, building fire, scalding liquids, or unsafe workplace conditions. No matter the circumstance, showing liability and receiving compensation can be a difficult and complicated process. 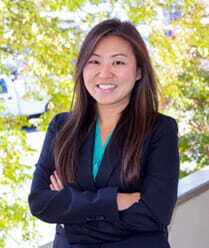 A skilled attorney like those at Blevins and Hong, P.C. can help. The results of an accident can include: mental trauma, property damage, financial hurt and serious injury. Some injuries take months to recover from while others lead to permanent disability. A member of our firm could review your case if you were injured and seek to get you compensation for what you have gone through. Some injuries are more than serious—they are catastrophic. These result in permanent quality of life changes and include brain damage, injuries resulting in amputation, and electrocution. 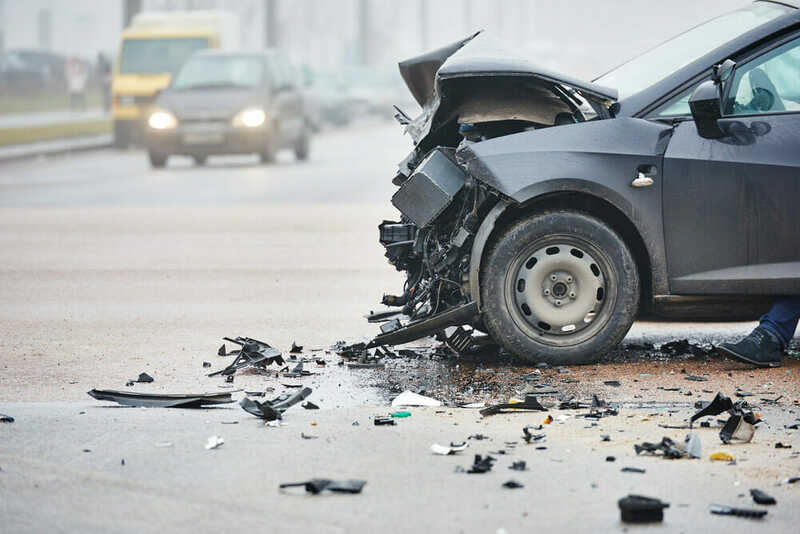 No amount of money or medical treatment can undo a catastrophic injury, but the person or entity liable should do everything possible to compensate the victim. It is wise to focus on recovery and coping with the changing circumstances while allowing an experienced and compassionate attorney to care for the legal aspects of the situation. An accident that results in death is one of the worst calamities that can affect a family. If you lost a loved one because of the negligence of another, no amount of financial compensation could make up for their loss. However, by holding the guilty party responsible for what they have done, you could ensure that the same thing does not happen to someone else. You could also secure justice for the victim and their family. 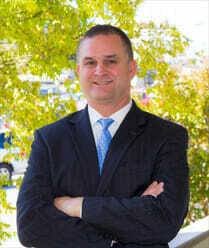 TALK TO MARIETTA PERSONAL INJURY LAWYER FROM OUR TEAM! When an injury caused through negligence is very serious, naturally the settlement sought must be adequate to provide for the victim. When a catastrophic injury such as spinal injuries, brain damage, loss of limb, disfiguring injuries or other such harm is the situation, the legal team understands the urgency and need for a high value settlement; the victim will require medical care for the rest of their lives. Whether your case involves a serious injury or one in which a full recovery is expected over time, seeking fair and full compensation that addresses all the damages is vital. A comprehensive and well-documented claim will be filed and negotiations will begin. In most cases a settlement can be reached prior to trial. When an insurance company refuses to provide our client with fair compensation we are willing to take the case to the next level and have a jury decide. Contact a Marietta injury attorney from our office!